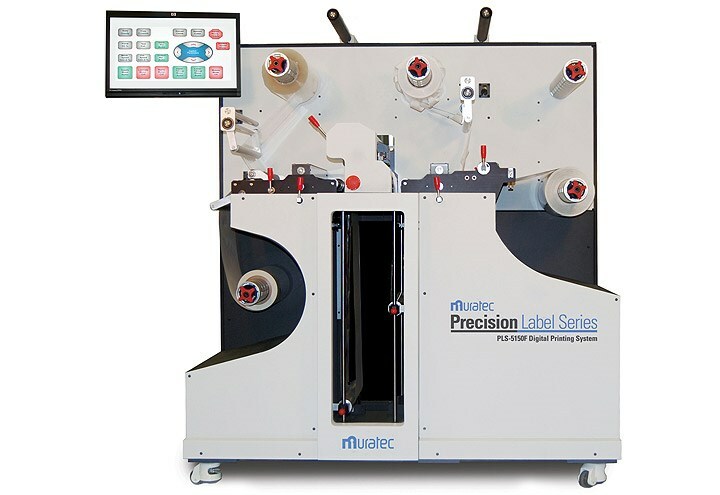 By adding Muratec’s PLS-5150F digital finishing system, the label design possibilities seem almost endless. 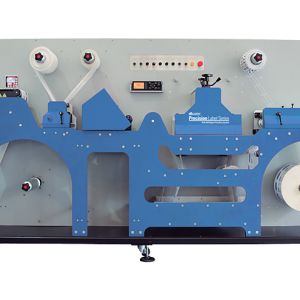 Sure, you can produce exceptional 3″ x 5″ labels on plain matte stock; but imagine creating true on-the-shelf visual separation with Muratec’s PLS-5150F die-cutter. Unwind station enables you to quickly load/unload blank media. 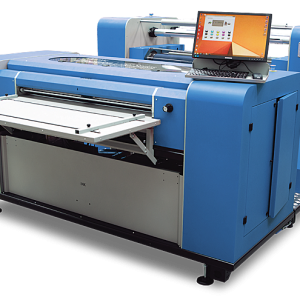 High-definition print engine delivers exceptional productivity, automatic color calibration and correction; the innovative roller system provides uniform media tension for precise color registration. 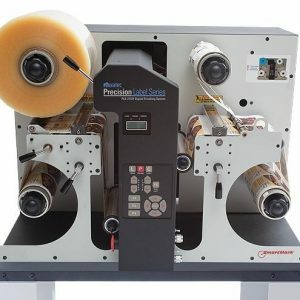 Rewind station gets your labels ready for application or finishing.